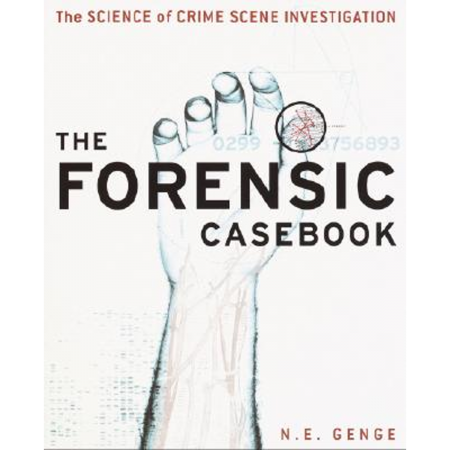 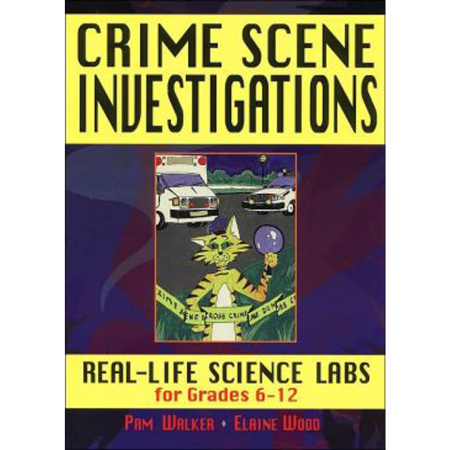 Dive deep into the systems of your body and also learn in even more detail about the basics of forensic science. 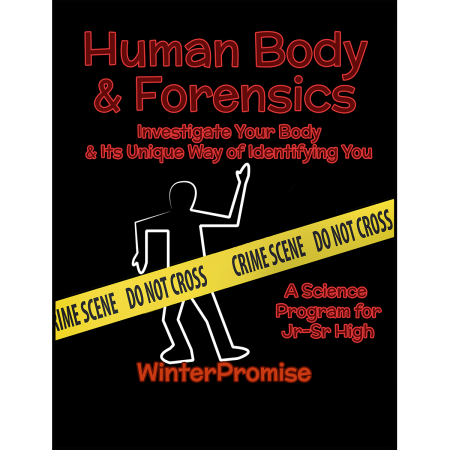 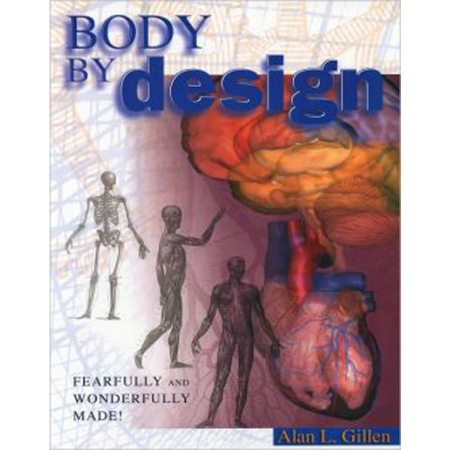 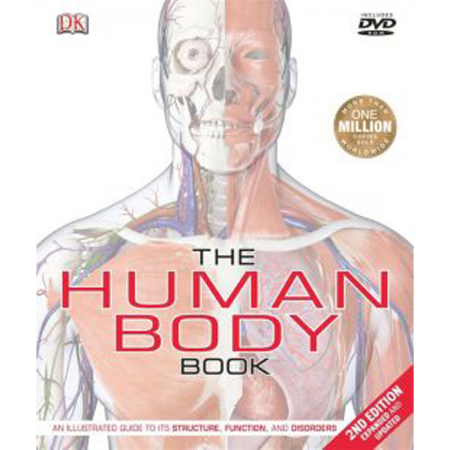 To learn more about this program click on the “Human Body & Forensics” package below. 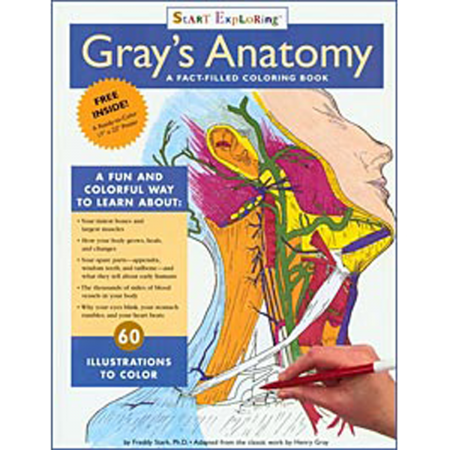 To download a sample from this program select the product you would like to sample and click on “Resource Sample” at the top of the description.